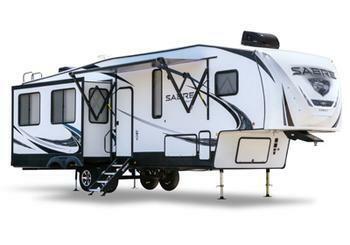 Forest River is recalling four model year 2019 Forest River Sabre trailers. The federal placard may incorrectly state that the trailer has 6,000 lb. capacity axles when it actually has 5,200 lb. capacity axles. The incorrect label could cause the operator to overload the vehicle, which may lead to a loss of control, increasing the risk of a crash. Forest River has notified owners, and dealers will provide replacement placards that indicate the correct axle weight rating free of charge. The recall began March 8, 2019. Owners may contact Forest River customer service at 1-574-642-2100. The Forest River number for this recall is 62-0972.